Join us for our Christmas Party and 9th Birthday Party on Friday the 20th December! Receive a complimentary cocktail at the door. Great prizes to be won, such as Lollipop t-shirts, lap dances and there will be drinking competitions. 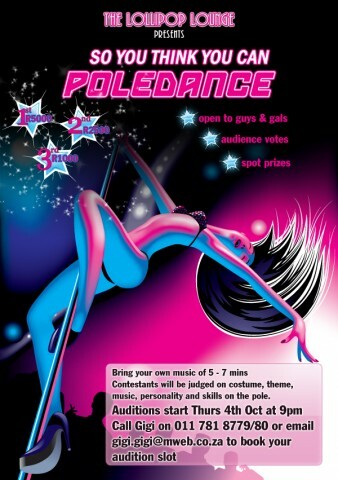 If you are a loyal Lollipop Lounge patron, come and spoil your favourite dancer. Make sure to join us for all the festivities.